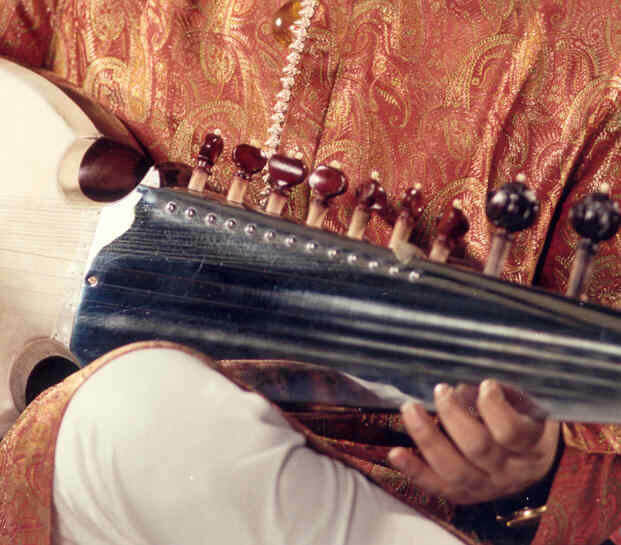 Music was first formalized in India in connection with preserving the sruti texts, primarily the four vedas, which are seen as apaurasheya (meaning "not created by man"). Not only was the text important, but also the manner in which they had been enunciated by the immortals. Prosody and chanting were thus of great importance, and were enshrined in the two vedangas (bodies of knowledge) called shiksha (pronunciation, chants) and chhandas (prosody); these remained a key part of the brahmanic educational system till modern times.